When I topstitch, the fabric at the bottom seems to move more than the top one. In the end, this happens. What’s going on? 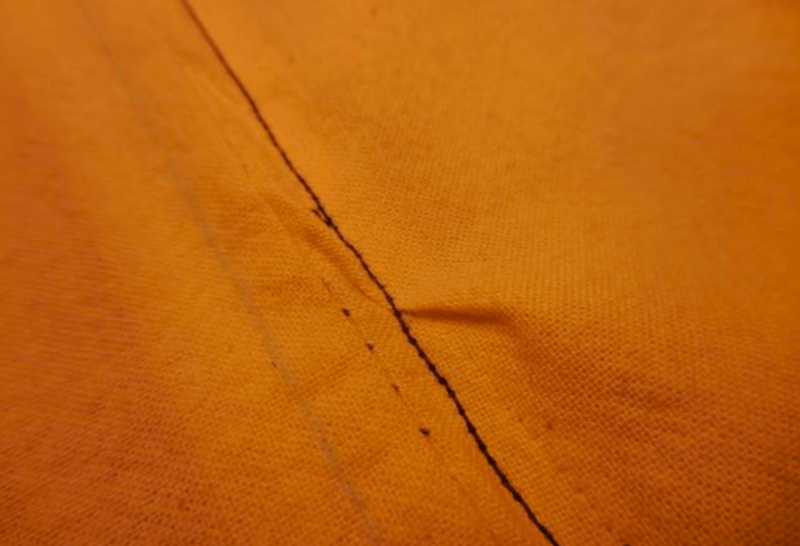 Here’s the deal…Because the feed dogs (those little metal “teeth” underneath your presser foot) in your sewing machine are pulling your fabric forward as you sew, it isn’t a completely uncommon problem for your bottom layer of fabric to be pulled more than the top layer. – Check that there are no snags on the presser foot you’re using or anything else that may be preventing the fabric from gliding freely under the foot as you sew. – Loosen the presser foot pressure slightly. 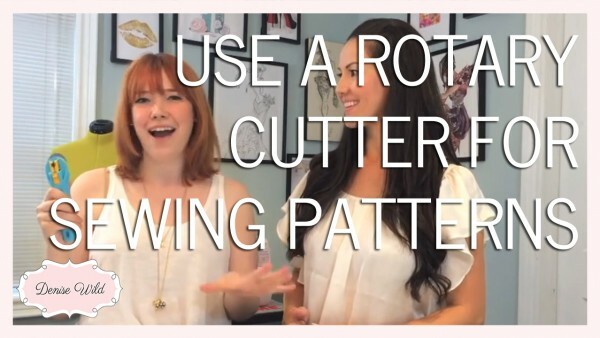 What I would suggest the most is to be extra careful as you sew. 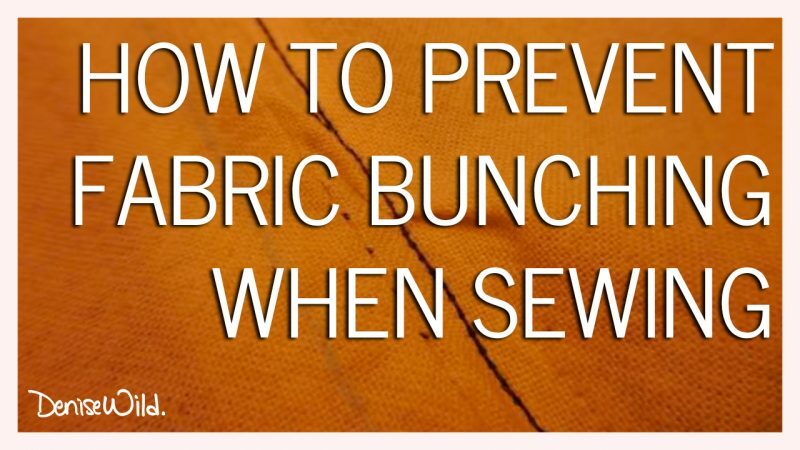 Make sure the top layer of fabric is feeding through the machine properly and not being pushed forward. 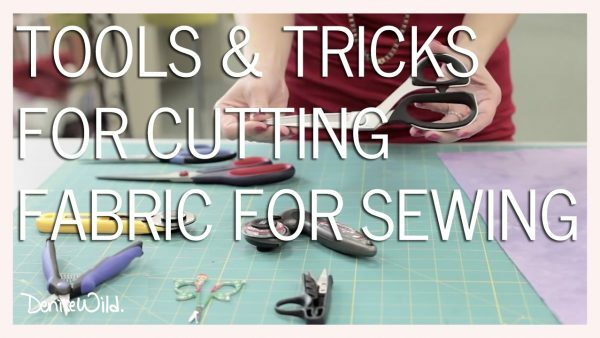 To do this, sew extra slowly, and constantly (but gently) push your top layer of fabric beside the presser foot, as if you’re feeding gathered fabric underneath the presser foot — keep the fabric fibres feeding through at a 90-degree angle without allowing them to angle toward you. If it helps, pause from time to time, lower the needle in your fabric, raise the presser foot, and push any excess of the top layer of fabric back, making sure you don’t create a fold in the fabric, which will result in a tuck once sewn over. 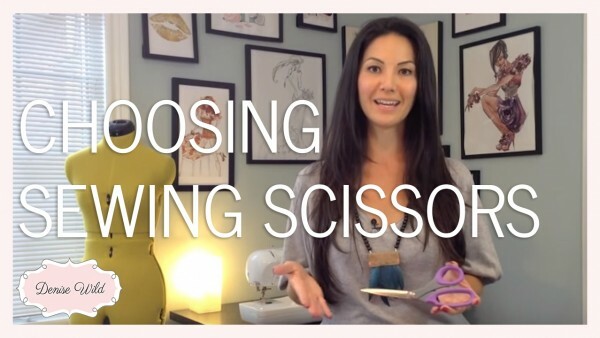 Once the fabric is smooth again, lower your presser foot and continue sewing. It’s a lot of work, but by doing this carefully and precisely, you won’t run into the issue in your photo.